CCN TV6 objective is to be the leader in communications within the Caribbean by providing news, information and entertainment. 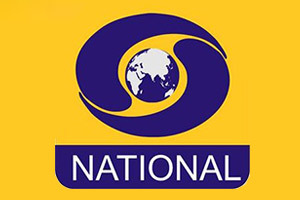 CCN TV6 began broadcasting on September 15th, 1991. 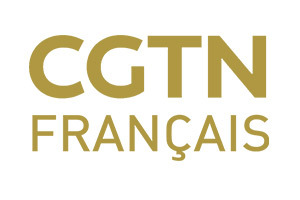 CCTV International (CCTV-9) is the English-language 24-hour news channel of China Central Television, China's largest national TV network. 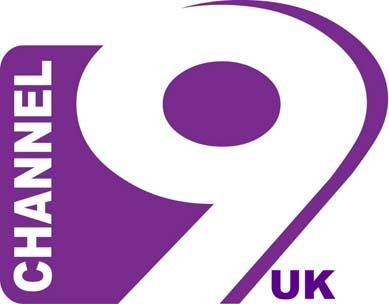 General variety channel.Channel 24 is a News Channel of Bangladesh. It's contents are News 24, Desh 24, Business 24, Sports 24, Entertainment 24, Lifestyle 24, Chittagong 24, Muktobaak etc. English, Malay, French, Arabic. 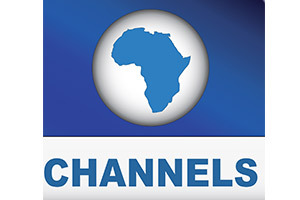 The channel is serving as a unique form of edutainment and infotainment for our community around the world. canal generalista del estado de Ecuador, con programacion infantil y cultural. Edirne TV (ETV) is a television station in Edirne. It provides Folk music, Sports, News, Agriculture and Health programming.